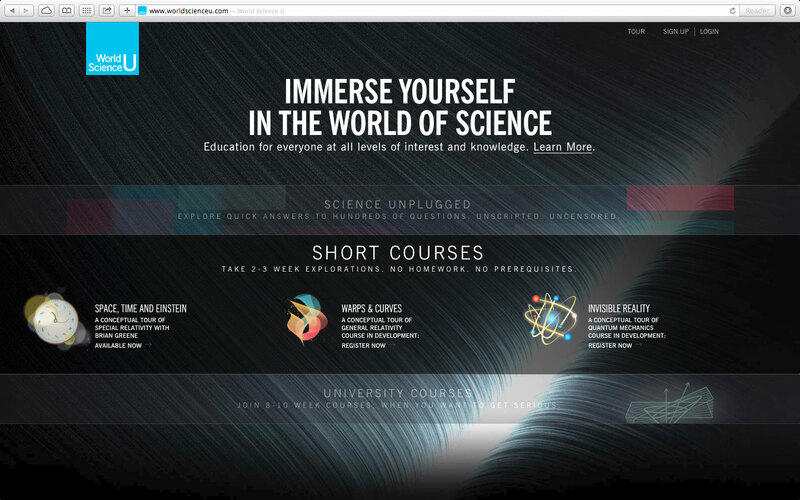 World Science U is an up and coming web-based school that offers massive open online courses (MOOC). 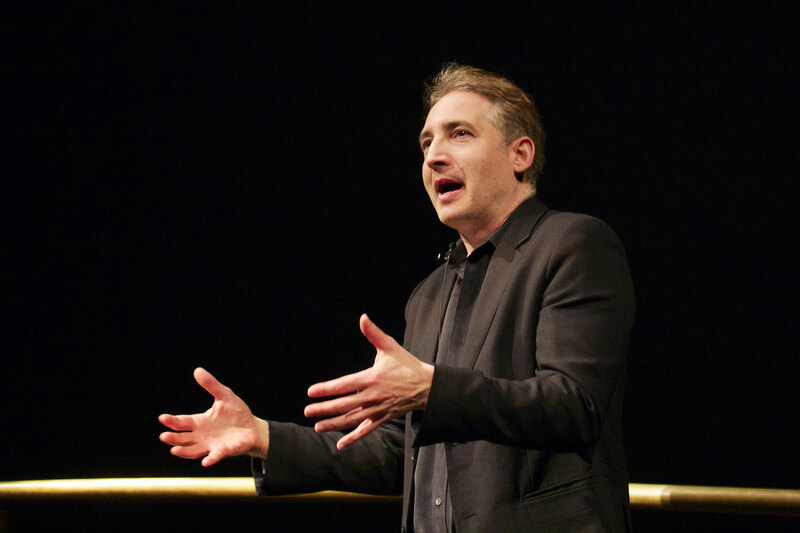 It was created by Dr. Brian Greene, Theoretical Physicist, so that top researchers and educators could guide any student’s way through the expansion of their scientific knowledge at whatever level they are most comfortable approaching. There are no time limits on how long you have to complete the class, and students have the ability to pause then restart where they left off. Select courses even have a live discussion feature where Greene himself will be available to discuss concepts with students at scheduled times, similar to office hours during an in-person course. There are several levels of courses students can attempt, after a very quick registration requiring no more than basic information. Greene offered the following explanation about how his course structure has been designed to provide a top notch learning experience for anyone with a desire to learn. “There are three layers of difficulty that a student can choose from. The first layer is “Science Unplugged”, which is a collection of short video answers to a wide range of questions on topics such as: time and space, what matter is made of, and how the universe began. Anyone can engage with these questions – they don’t need any background at all and it can be done for a few minutes or however long you find the experience exciting. The next layer is what we call “Short Courses”, which are conceptual in the sense that the ideas are the real ideas of science, but you don’t need math background, and you don’t need to do homework – you just take in the material. The World Science U website is simple to navigate with clear instructions to assist you in following your curiosity into the strange world of physics, in whichever manner you choose. For more information, or to try out the courses, visit www.worldscienceu.com.